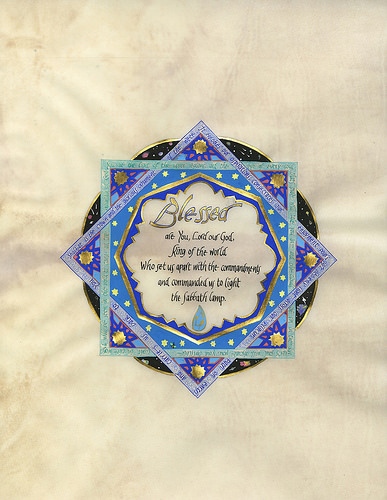 Celebrated artist Debra Band fuses her fascination with traditional Jewish spirituality and scholarship with the noble tradition of illuminated manuscript art—using fine calligraphy, color, gold and papercutting—in the books she publishes through Honeybee in the Garden, LLC. Each exquisitely produced volume of biblical text and Jewish tradition offers sumptuous artwork and clear commentaries by Band and leading scholars to elucidate both the texts and the intricate symbolism in every gem-like page. Visual pleasure and intellectual excitement marry in these books, perfectly tailored for the Jewish life-cycle celebration gift markets. More information may be found at http://honeybeeinthegarden.com/books.